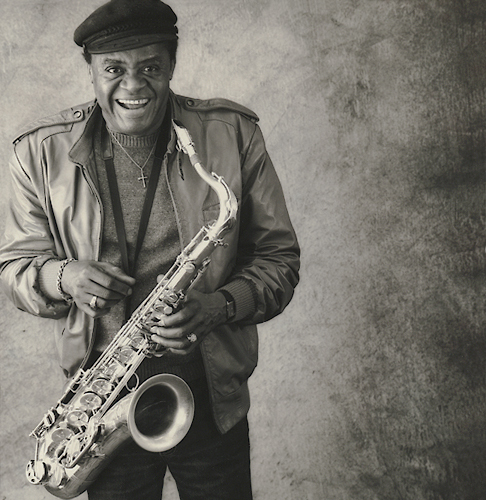 Stanley Turrentine, jazz saxophonist, is April 9 Jazz Artist of the Day. 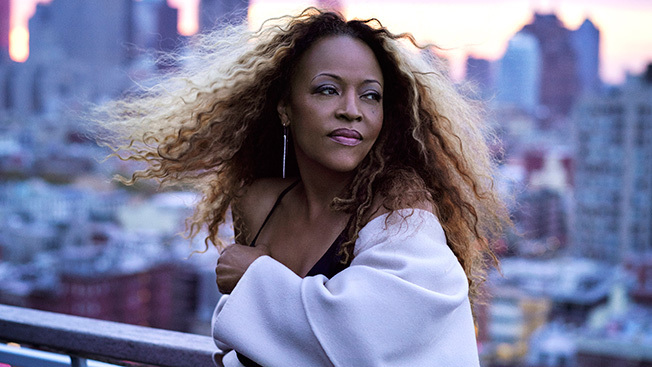 Read more about this talented jazz artist below. 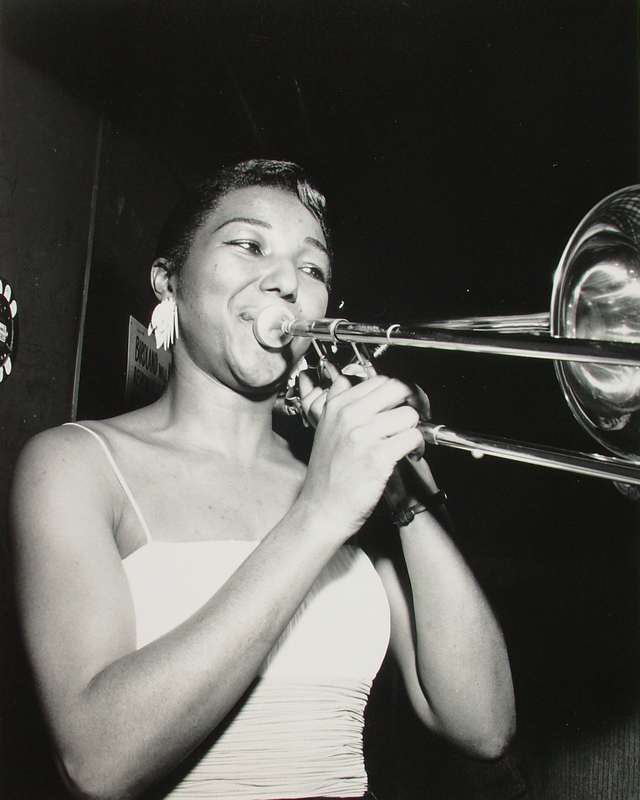 Melba Liston, a jazz trombonist, is April 8 Jazz Artist of the Day. 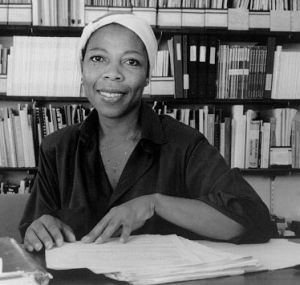 Read more about this pioneer jazz artist below. 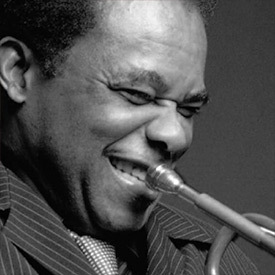 Freddie Hubbard, who was also born on this day, is the Jazz Artist of the Day. Read more about this legendary trumpeter below. 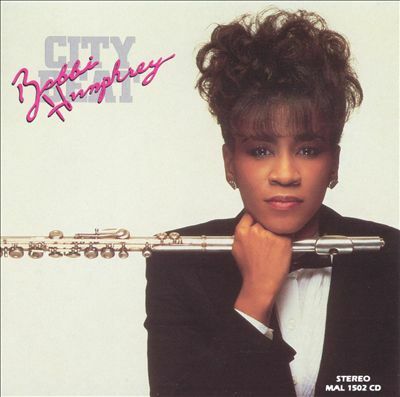 Bobbi Humphrey, a jazz, fusion, pop flautist is April 6 Jazz Artist of the Day. Read more about this influential jazz artist below. 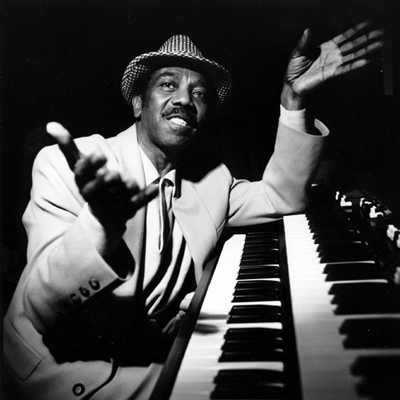 Jimmy Smith, jazz organist, is Day 5 Jazz Artist of the Day. Read more about this multitalented jazz artist below. Multitalented jazz vocalist Dianne Reeves is Day 4 Jazz Artist of the Day. 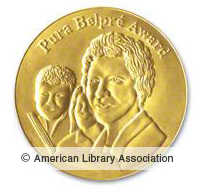 Read more about this award winning vocalist below. 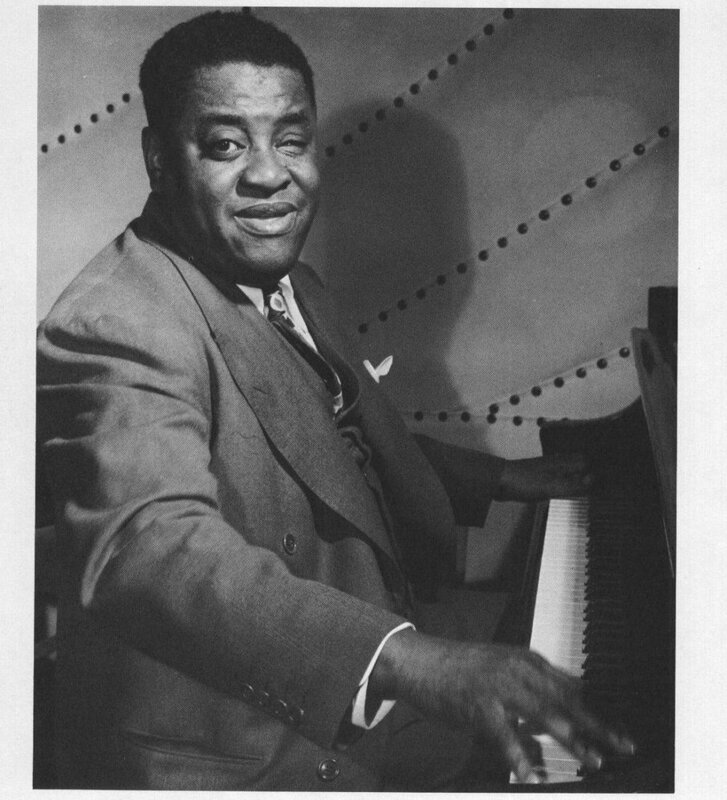 Legendary jazz artist Art Tatum is Day 3 Artist of the Day. 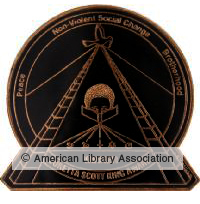 Read more about this pioneer artist below.